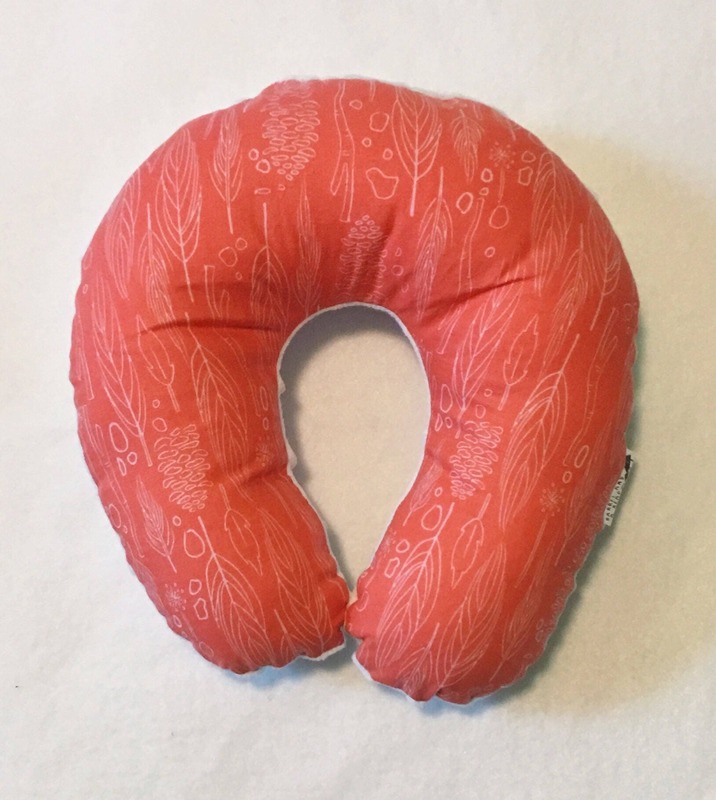 Heading out on a long trip? Going to the grocery store? Staying in and snuggling on the couch? Going for a walk in the stroller? No matter what you're doing, make sure your little one is comfortable. 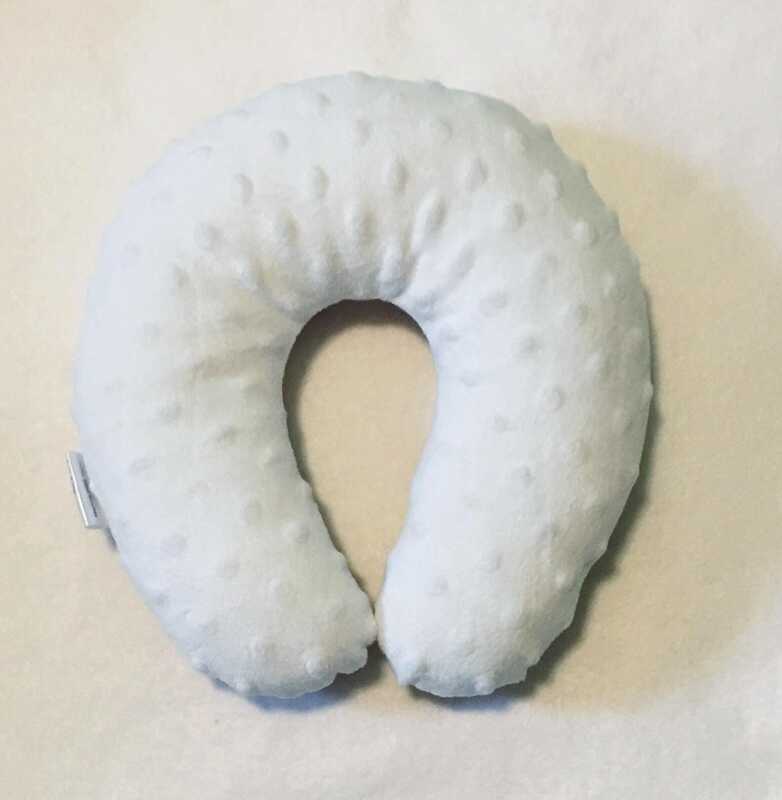 Each neck pillow is made with a fun 100% cotton top, a soft minky back, and is full of fluffy cotton stuffing for comfort and cuteness. 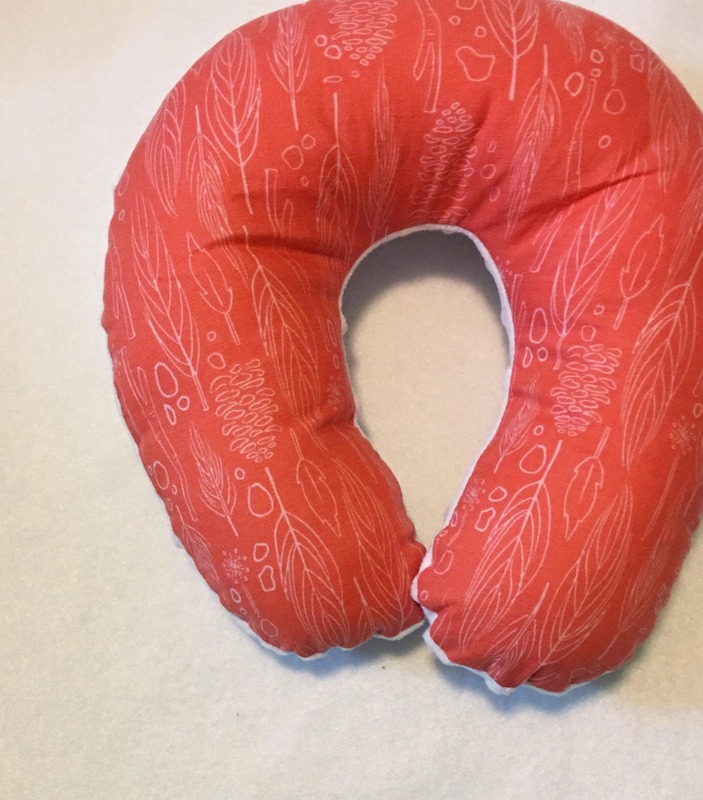 I started making these pillows for babies but my mom tried one and loves using it!